Our 6-foot BH Fraser Fir™ garland takes inspiration from the famous fir coined as the best Christmas tree in America. 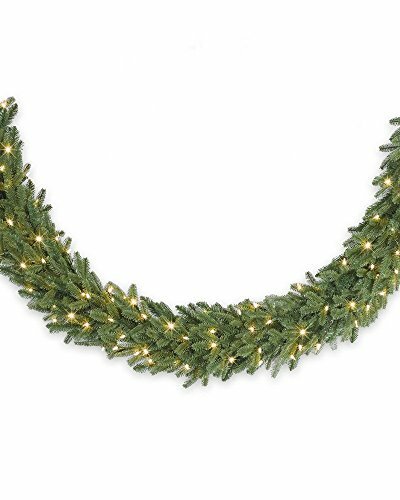 Crafted with our signature True Needle™ tips, this pre-lit evergreen brings a touch of Southern warmth and comfort with its rich, two-toned hues and battery-operated clear LED lights. Compressed for shipping, the garland requires some time to shape the branches.